Brian France has taken a leave of absence as chairman and CEO of NASCAR following his arrest in New York's Hamptons on charges of driving while intoxicated and criminal possession of oxycodone. France said in a statement Monday that his indefinite leave will be used to focus on his "personal affairs." Police say NASCAR chairman Brian France's blood-alcohol content level was more than twice the legal limit when he was arrested in New York's Hamptons for driving while intoxicated and criminal possession of oxycodone. Tests showed France's blood alcohol content was 0.18. The legal limit in New York is 0.08. 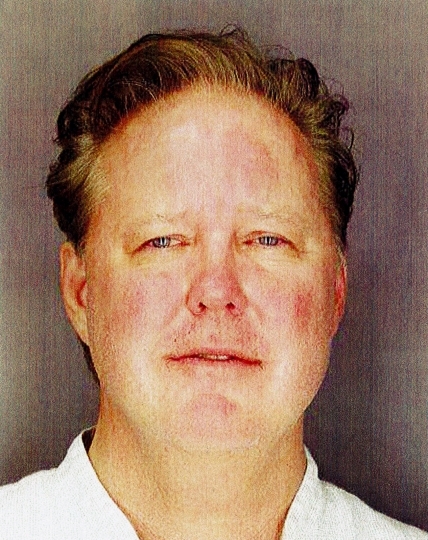 NASCAR chairman Brian France has been arrested in New York's Hamptons for driving while intoxicated and criminal possession of oxycodone.